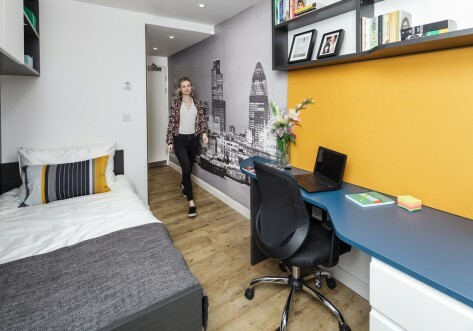 The capital city of London hardly needs any explanation but just in case you have been too busy studying to notice here are some facts and figures. 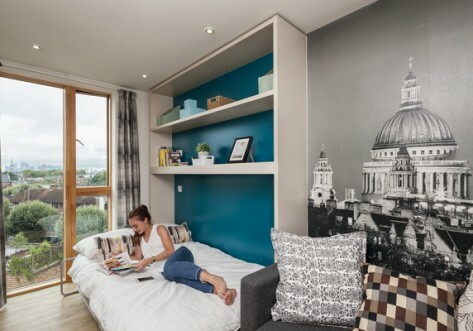 The largest city in the United Kingdom, London or Londinium (as the Romans called it) is a vibrant, multicultural metropolis housing over 8 million residents. 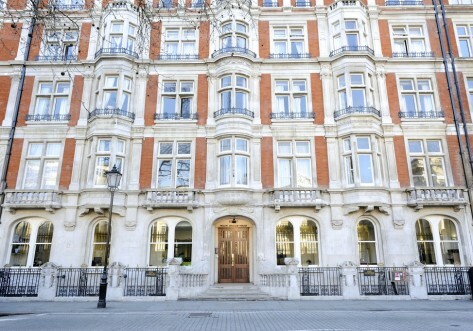 It is the home of many of the most recognisable tourist attractions in the World such as Buckingham Palace, Houses of Parliament, The Tower of London, Westminster Abbey, St Paul’s Cathedral and Tower Bridge to name but a few. 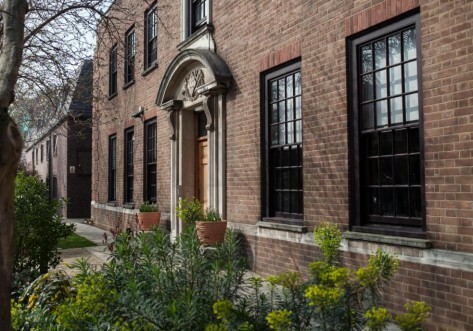 For the culture vultures it houses a veritable host of museums including the British Museum, National Gallery, Tate Modern not to mention over 40 West End Theatres leading the way in worldwide entertainment. 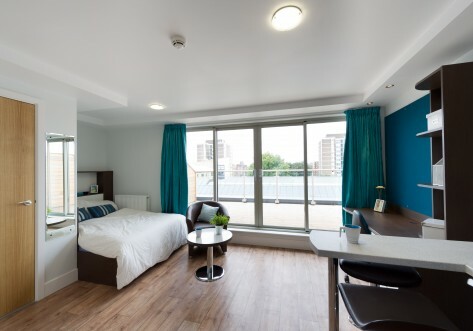 Of course it played host to the 2012 Olympic Games and its sporting legacy lives on in many of the fantastic sporting facilities specially created for the event. 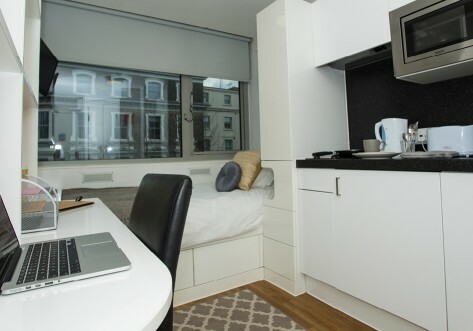 As you can imagine there is some of the worlds best shopping in London including Regent Street, Oxford Street and the newly created Westfield shopping centre which is home to many prestigious brands and designer labels. 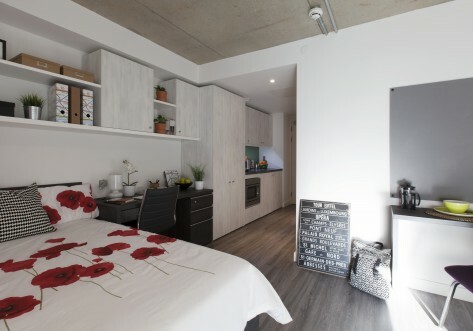 Alongside you will also find many quirky fashionable markets such as Camden, Portobello, Petticoat Lane, Covent Garden and for the foodies amongst you, Borough Market. 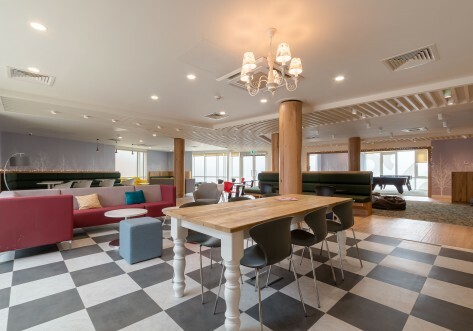 If you are looking for nightlife then this is the place for you, there is a plethora of bars, nightclubs and restaurants – something for every occasion whether it be a quite night at the local pub to celeb spotting in Chelsea! 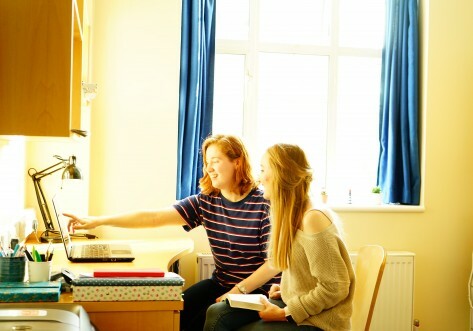 Housing a student population of around 400,00 London is home to many top ranking Universities – including London School of Economics, Imperial College London, UCL, Kings College, University of the Arts, Goldsmiths, Westminster and London Met along with some of the greatest teaching hospitals in the world. 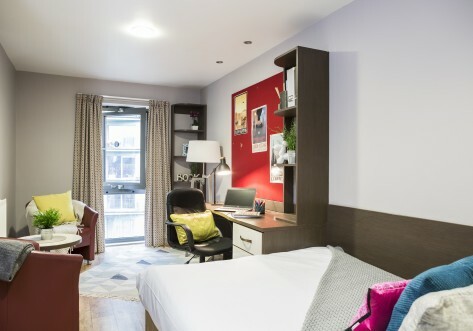 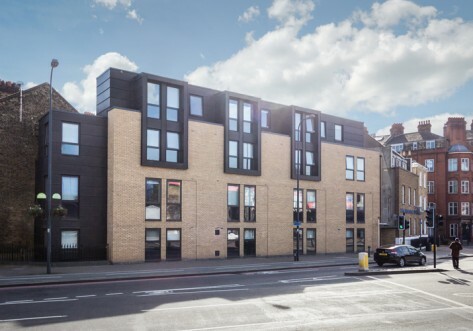 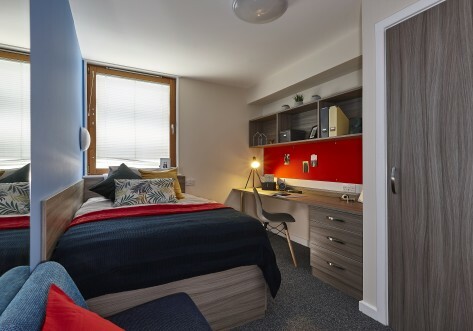 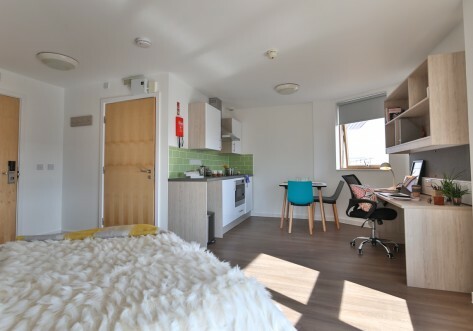 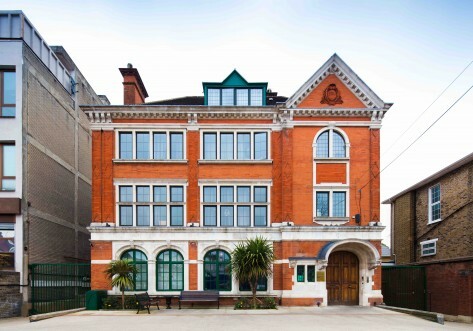 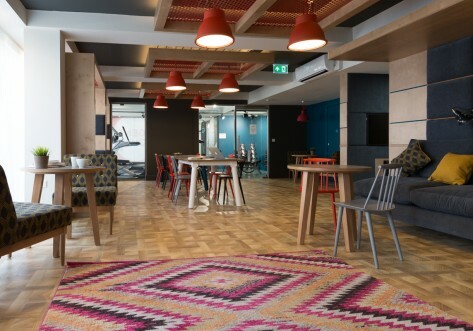 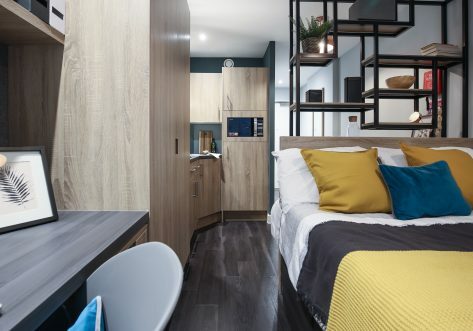 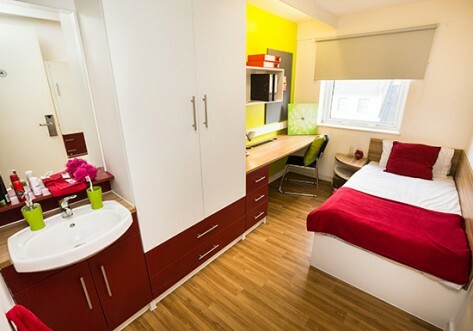 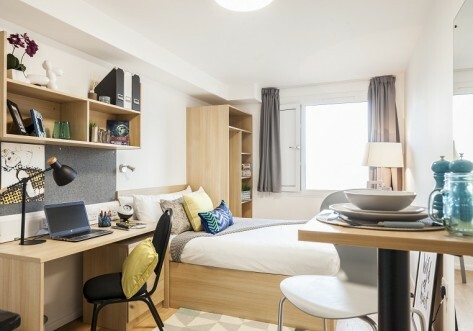 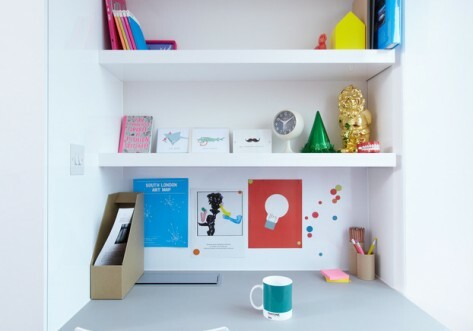 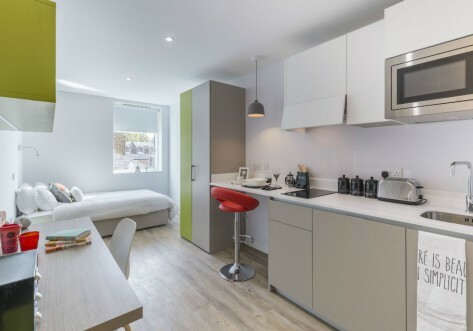 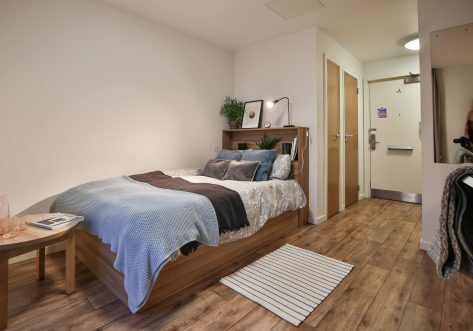 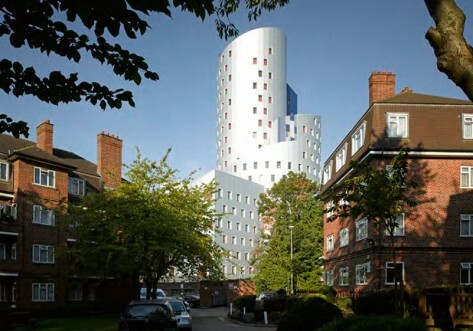 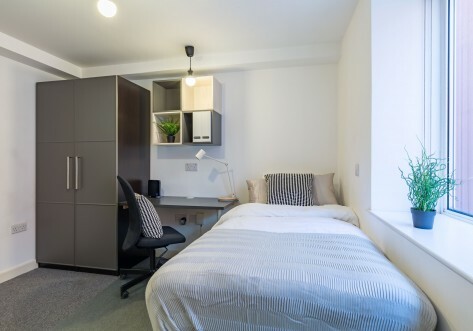 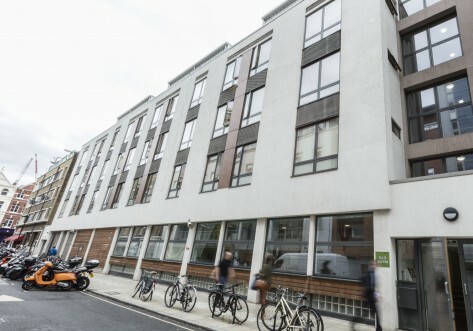 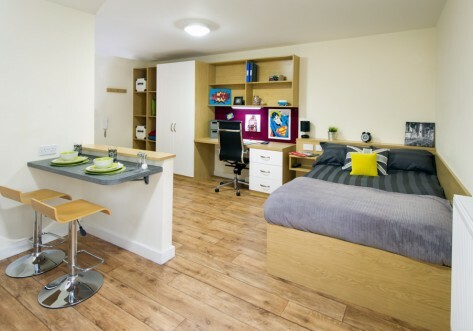 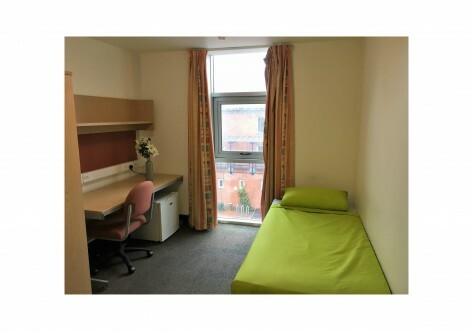 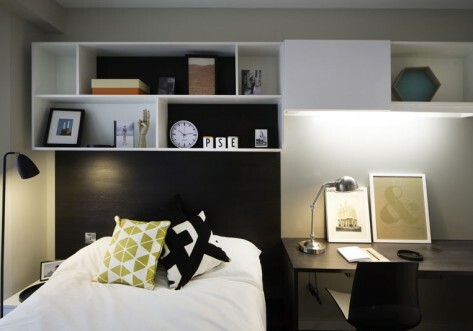 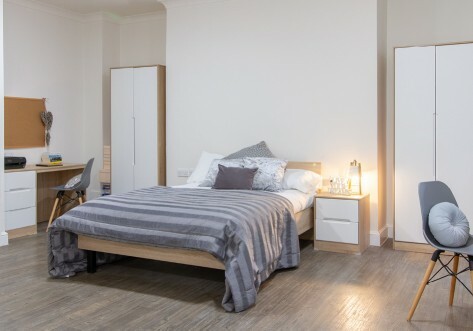 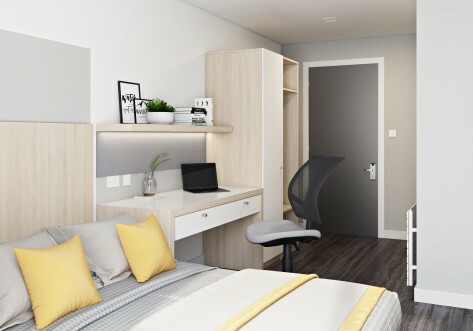 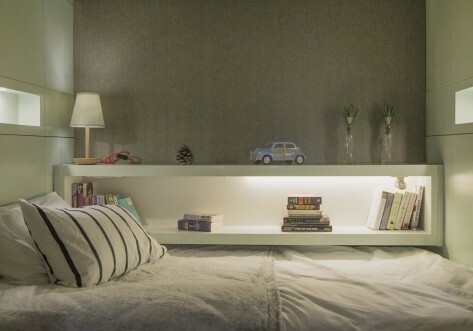 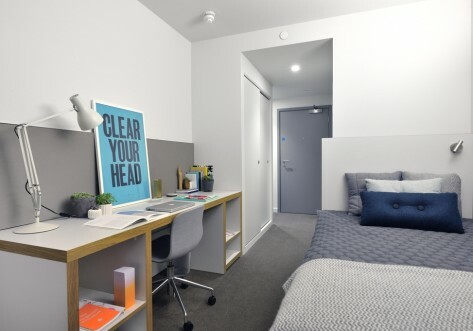 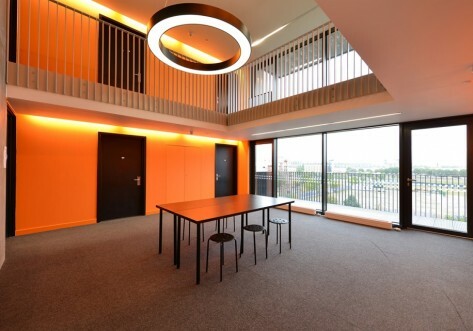 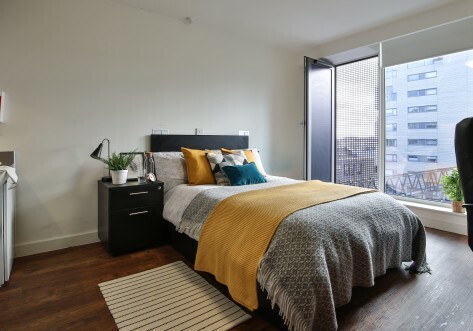 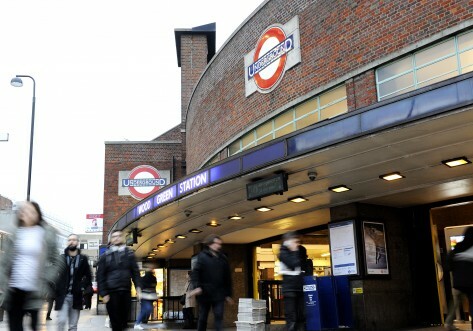 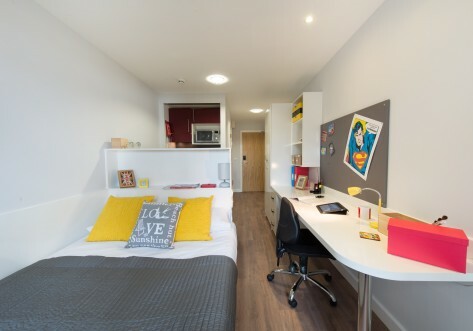 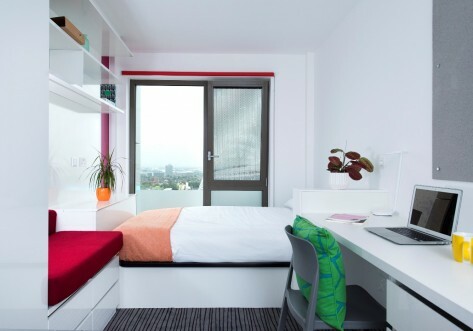 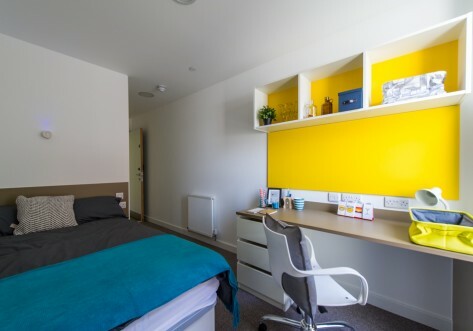 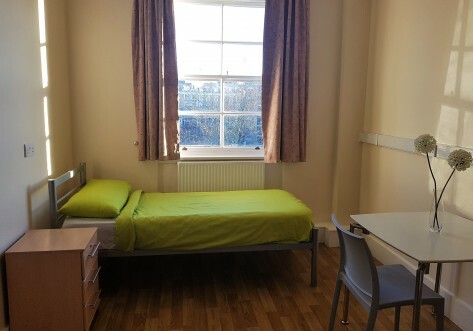 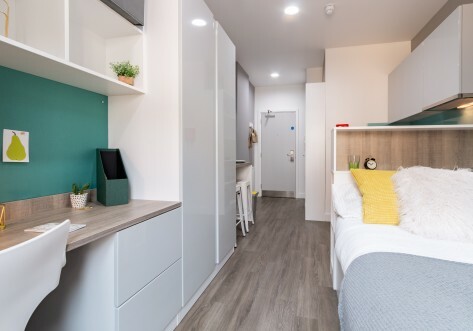 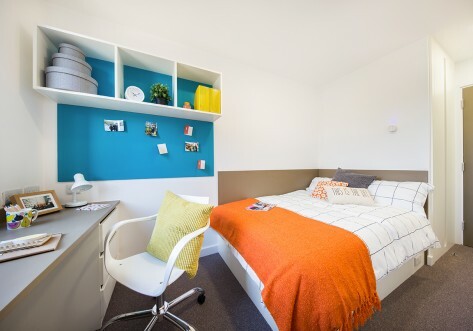 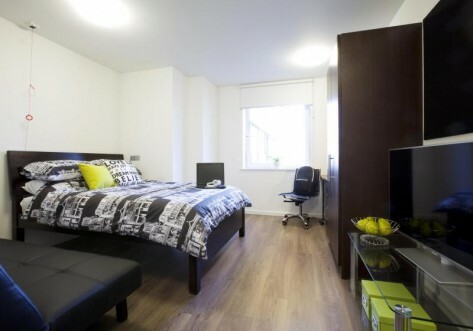 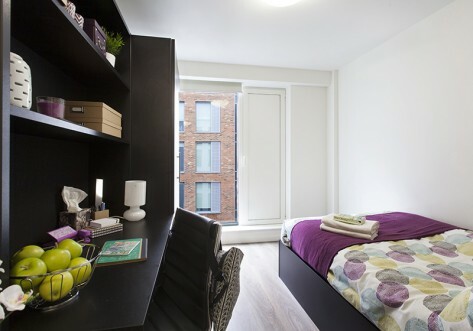 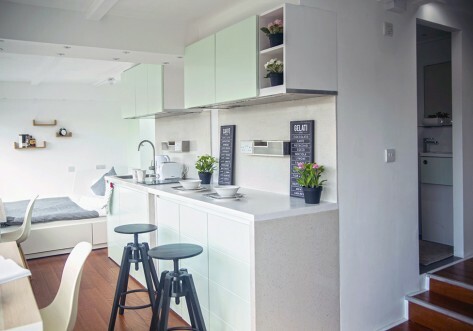 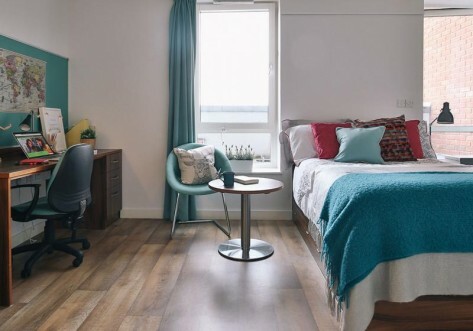 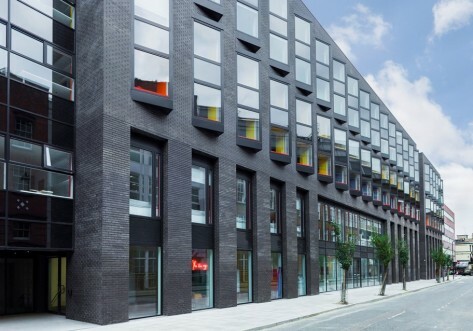 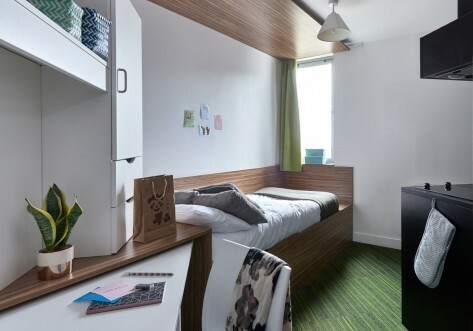 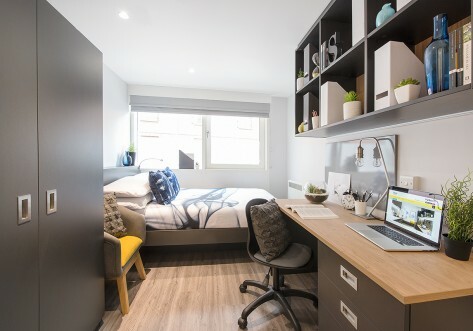 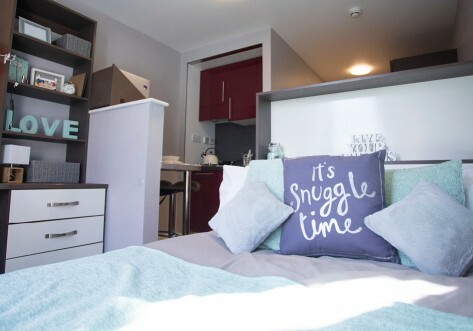 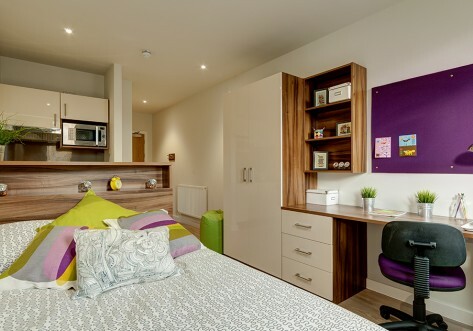 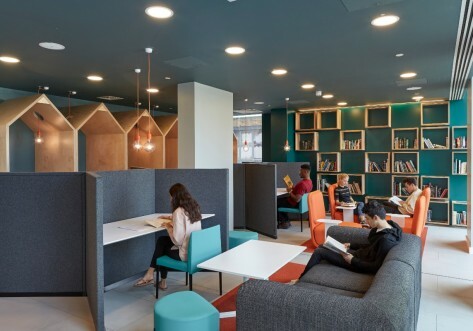 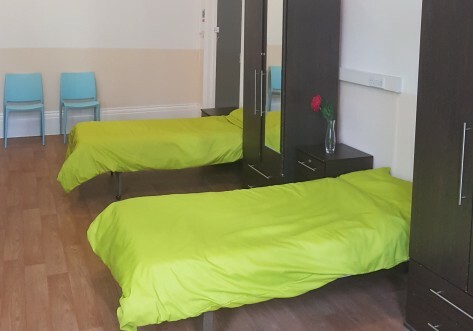 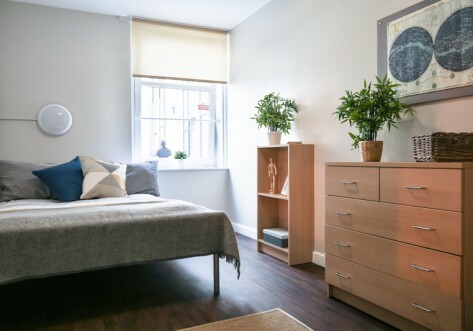 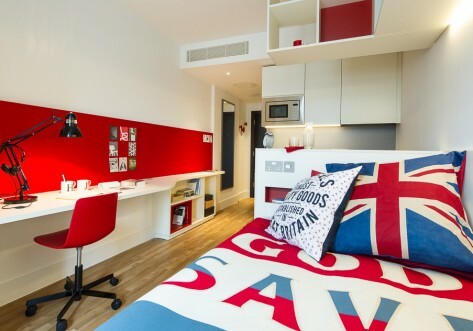 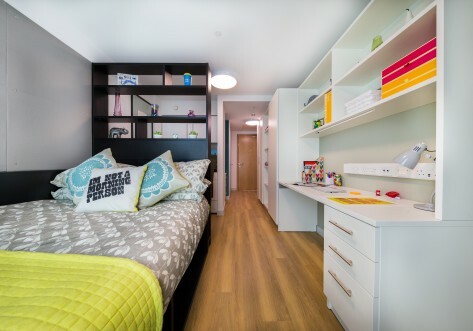 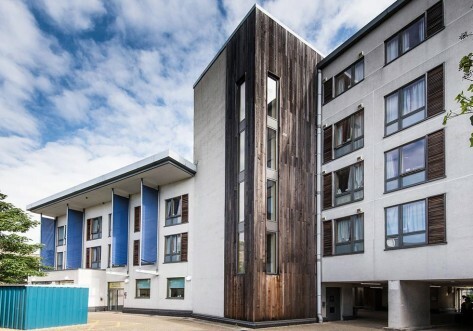 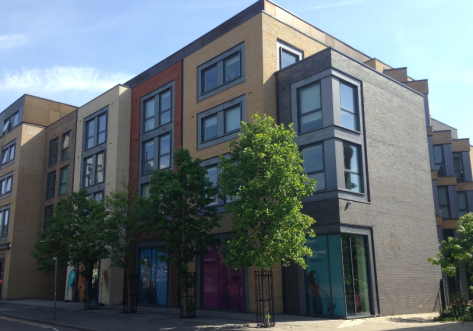 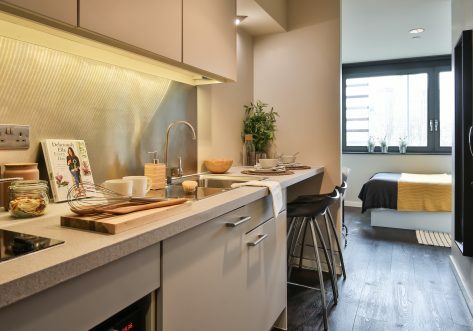 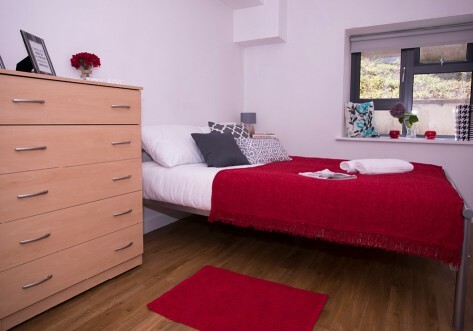 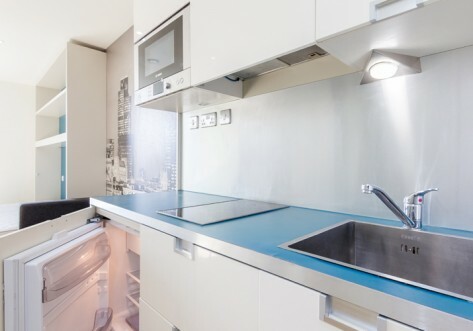 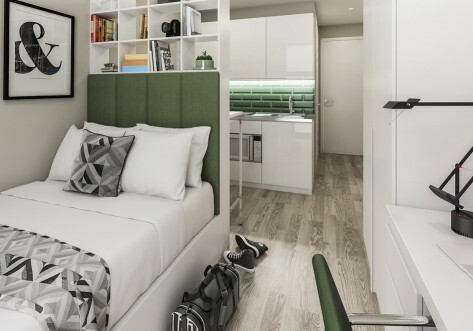 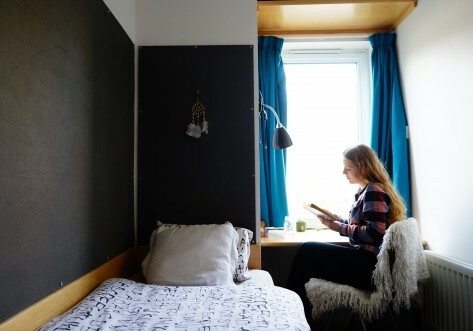 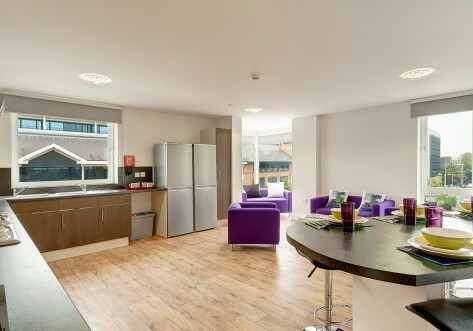 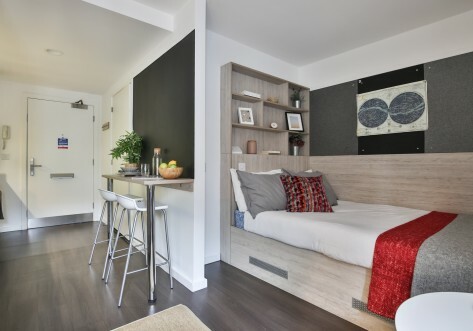 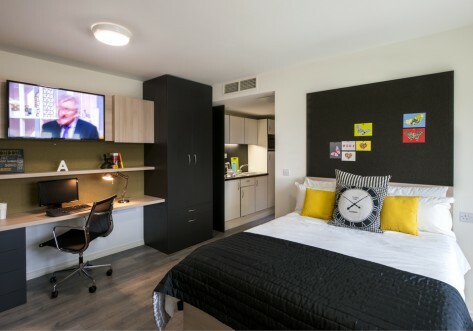 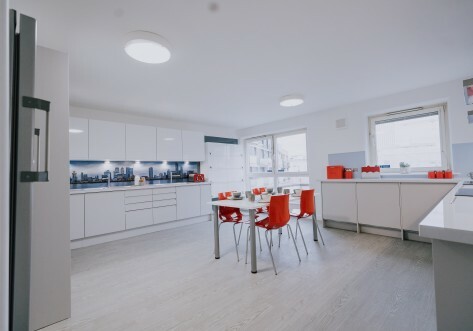 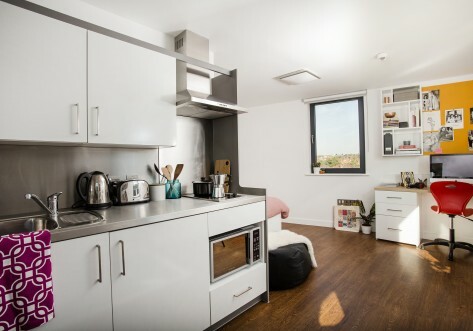 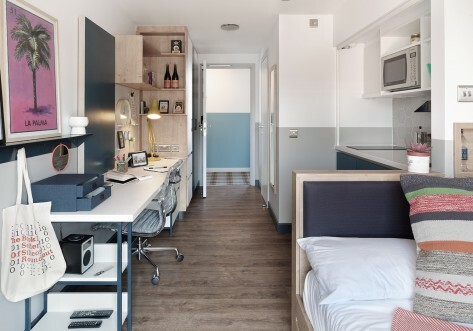 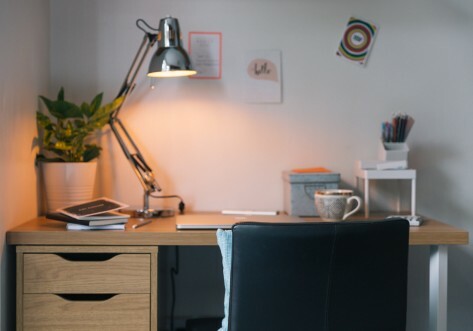 Below is a list of Student Halls and Student Accommodation in our capital city, London.